I think that our taxpayer dollars may be better spent. What starts with F and ends with UCK? That's right, Firetruck! well... thats explain why mi house burned out. The truck autofellates cause it's on fire. Jizzus! 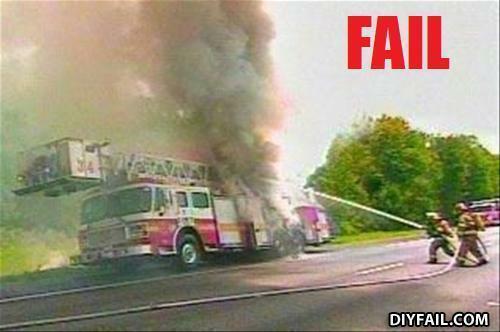 its not just a fire truck, its the on-fire truck. He threw it, because he had parkinson's!